Complete the admissions process through the Office of Admissions to determine if you qualify for regular admission or consideration for the Summer Developmental Program. Application forms must be returned no later than May 31, 2016. 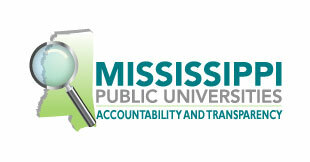 Schedule an appointment to take the ACCUPLACER exam at MVSU or a state institution near you. Admission is limited. Qualified applicants will be accepted on a first-come, first-serve basis. All required documents (final transcript, shot records, etc.) must be submitted before the program begins on June 6, 2016. Must have applied and been denied regular admission to the University. Must have graduated from high school or earned a GED. Must not have enrolled or attended college prior to application. Must be willing to reside on campus during the entire 9 week period (unless you have extenuating circumstances). Must be will to abide by all policies and procedures that govern the program.